Gosia Dixon is the owner and photographer of Sugar Plum Photography, now in it’s 8th year of business! Mother to 2 young girls and 2 frenchies. Health enthusiast, foodie, animal lover, passionate photographer (obviously, lol), also part hippie – minus the smell. 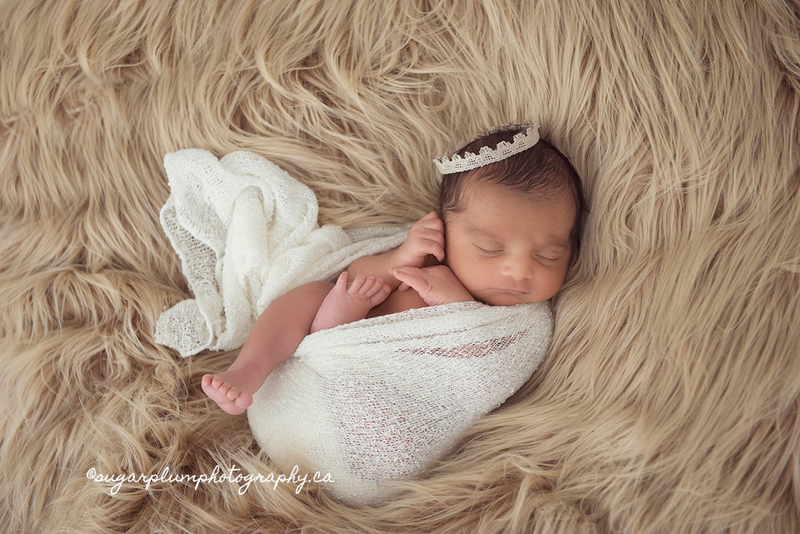 Sugar Plum Photography specializes in maternity, newborn, and baby photography from her centrally located luxury studio in Toronto, ON. 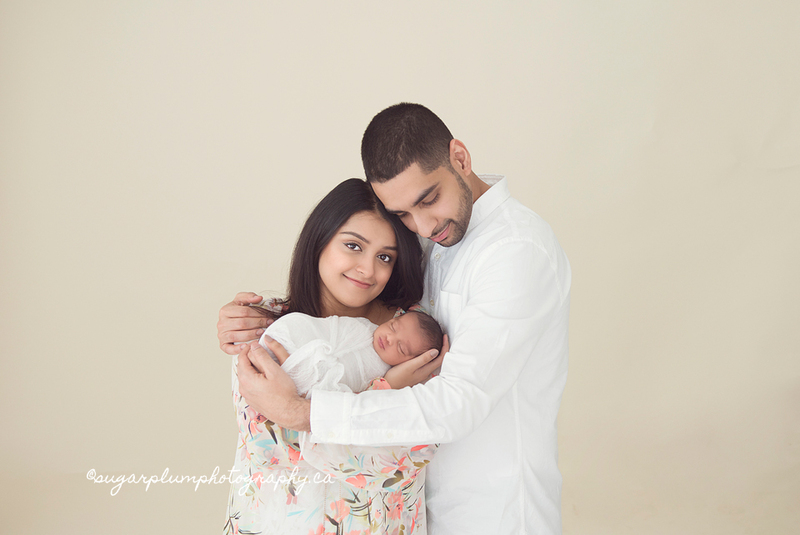 Located near Christie Street & DuPont, enjoy the comforts of home while soaking up the downtime while professional newborn photographer Gosia Dixon artfully captures all the beautiful moments of your precious new love. Her attention to detail, baby-whispering skills, and in-depth knowledge of turning these images into one-of-a-kind pieces of art for your home is what sets her apart. Your experience will be memorable and most deserving of this precious life event. 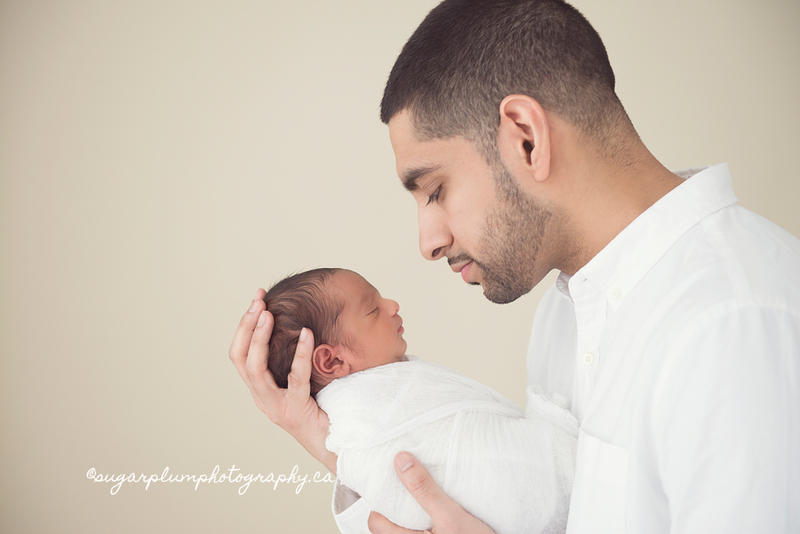 Burlington Oakville Toronto Newborn Baby Maternity Family Photography|ProPhoto4 Blog | Designed by That's Kinda Cool!